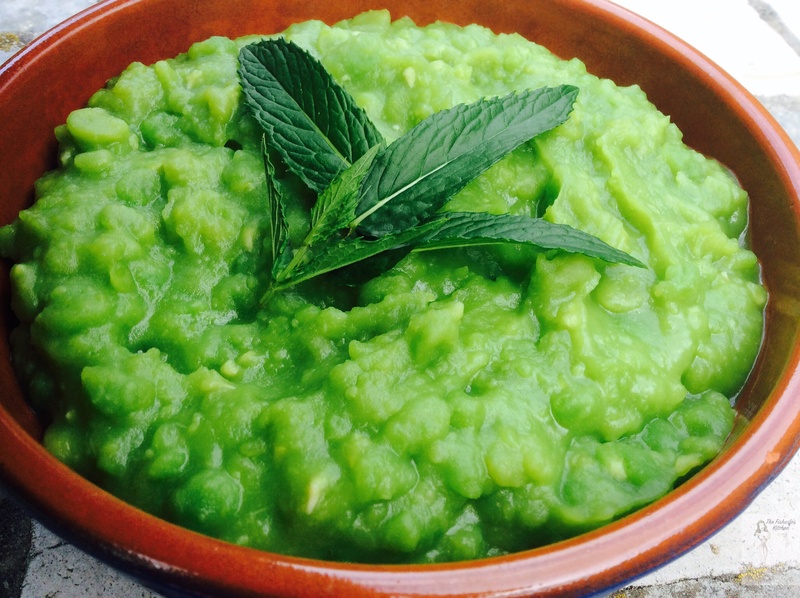 Proper Mushy Peas with Mint Sauce – a Nottinghamshire delicacy. Yes, really! Mushy Peas are eaten across most of the UK – the only proper accompaniment to Fish and Chips. But let’s be honest, Nottingham owns the mushy pea. Mushy Peas with mint sauce are as Nottingham as the 700 year old Goose Fair that returns every October (and peas are eaten there still, and in some quantities) and they are eaten as a perfectly acceptable stand-alone snack, Fish and Chips are one thing, but a pot of steaming mushy peas with mint sauce on a cold winter’s day is a small joy unparalleled. The Victoria Market still has a stall (or it least it did until recently) that sold just that – a delicious tub of peas and mint with a plastic (used to be wooden) spoon to eat them with. To love this is to know Nottingham, once of you’ve got this, “aye up mi duck” as a friendly greeting, will not be long behind. Now, I know it is the height of summer (and what a fabulous summer it is so far) but I had an urge for mushy peas despite the lovely weather. They may come into their own in the winter but they are light and sweet and just what I needed. 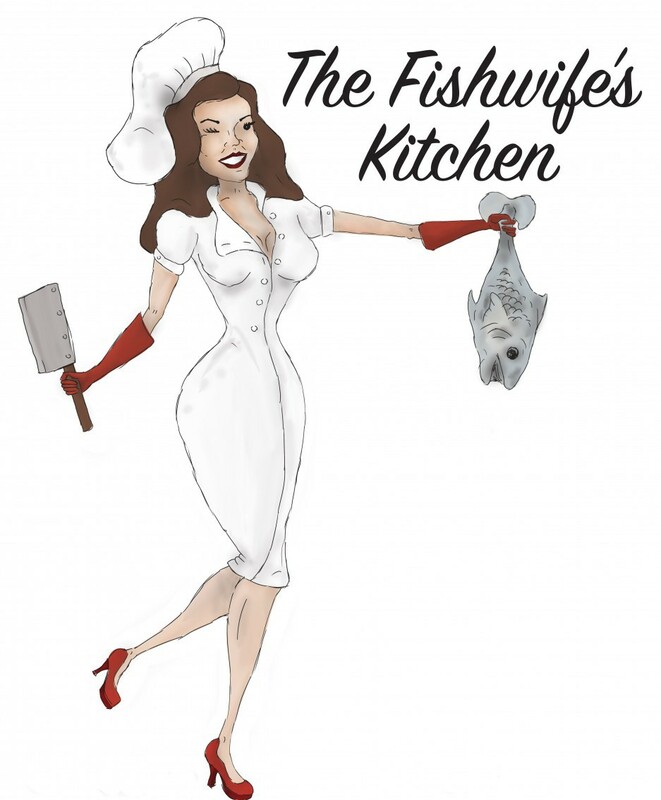 To be honest, I had rather overdone the red wine the night before, and so we might add “hangover” cure to their many culinary charms – like being incredibly high in fibre and low in fat – (Oh yes, positively a health food). Don’t be fooled, mushy peas are not some hot pea puree or guacamole-type affair and no, fresh frozen peas will not cut the mustard. Mushy peas must be made from old-fashioned, dried, hard-as-bullets marrowfat peas. (Traditionally dried like this in order to preserve them as a valuable winter food in the days before refrigeration). Packets of dried peas are available in most supermarkets. They need to be soaked overnight in a large bowl of cold water (and some come with a soaking tablet to help them along) or you can now buy “quick soak” which need only a couple of hours soaking. 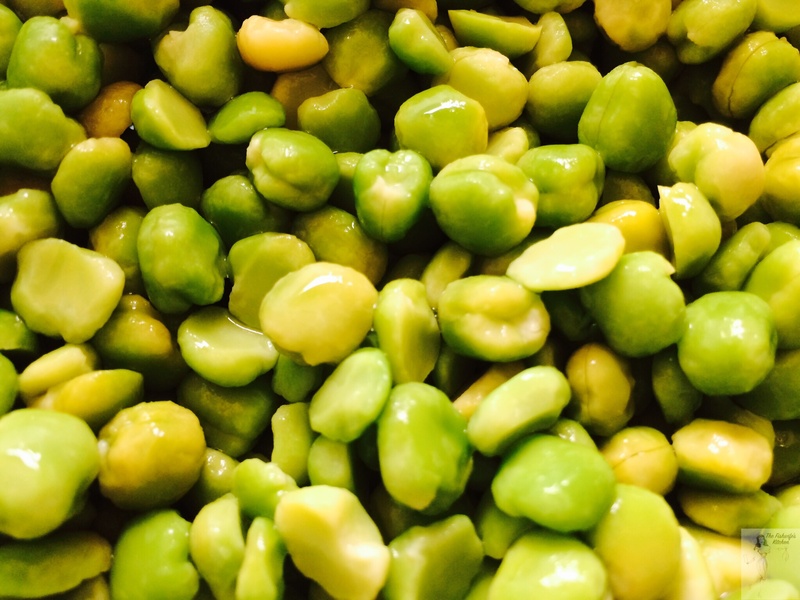 When ready, rinse well and place the peas in a large saucepan with fresh water to cover. You need now to add some salt and sugar. 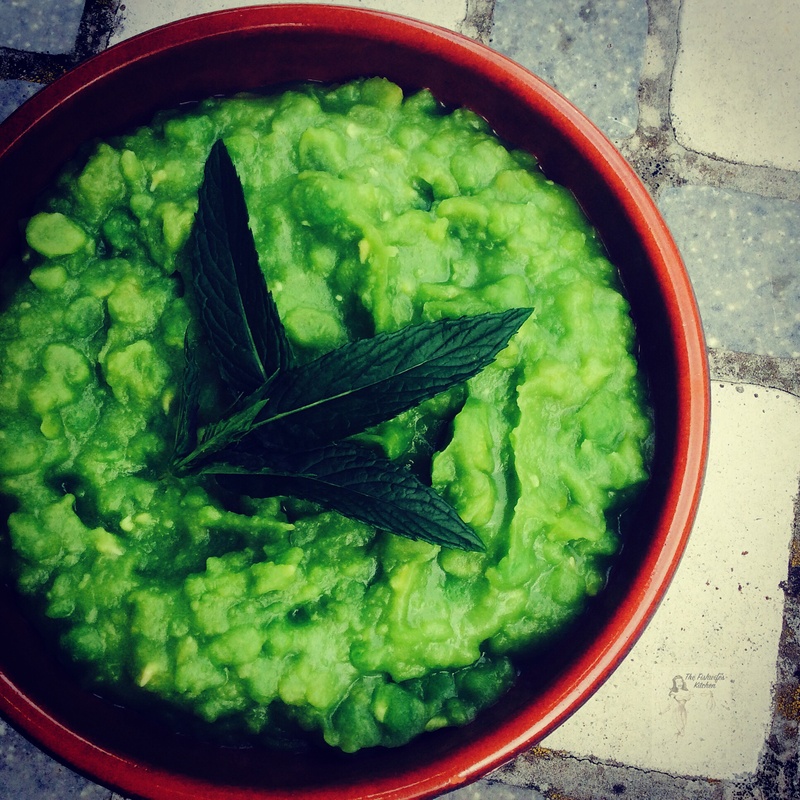 This is really to taste – but is the art of a good mushy pea. I like them sweet as they are such mature peas that they no longer retain the sweetness of young peas, so I add roughly 1 teaspoon salt & 3 teaspoons of sugar (for 250g of dried peas). But you learn by trial and error what works for you. Bring the peas to a gentle boil and then stir occasionally for approx 20 – 40 mins depending on how “mushy” you like them. They should be tender and soft, but still have some discernible “pea” in them. Once cooked, serve up with home-made mint sauce. You can, of course, buy jars of ready-made mint sauce, but as it is summer and the mint is raging around my veg patch, I made my own. So simple – take a large handful of fresh mint, chop the leaves very finely, place in a heatproof jug or small dish and pour over a little boiling water – just enough to cover the mint, and leave to steep for about 10 minutes. Add maybe a teaspoon of sugar (to taste), stir to dissolve and then add about 3 tablespoons of vinegar, traditionally this would be good old brown malt vinegar, but in a nod to the contemporary I use white wine vinegar as it slightly less harsh. I know, I know, use malt if you want to be authentic! Thank you for the post with the wee bit of history! My husband here (we’re in Canada) didn’t believe me about minty mushy peas and I sent this to him. My mum’s side are from Nottingham originally and so maybe that’s why I’m familiar with it. Cheers.